As you may have already heard, Dennis Irwin has been diagnosed with a very serious illness. It would be impossible for me to count the number of amazing shows I've seen with Dennis Irwin on bass. The above photo is from his appearance with Matt Wilson's Arts and Crafts at the 2007 IAJE Conference, just one among many truly memorable hits. There are two upcoming benefit concerts to raise money to help Dennis pay his medical bills, and for us to show our appreciation for the man's outstanding musical contributions. We will be having a benefit event for him at Smalls Jazz Club on Sunday, February 3rd after the Super Bowl. Even though this may not be the most convenient date, time is of the essence and we cannot wait here. We will begin at 10:00 PM and continue until 4:00 AM at Smalls. Everyone is invited to come down and participate by playing and also by making a contribution. A box will be set up so that the donations will be discreet and anonymous. Everything collected will go directly to Dennis. There will be no cover charge for this event but you'll be expected to contribute something, whatever's within your means. Smalls will be donating a portion of bar sales to Dennis as well (so come and drink!). 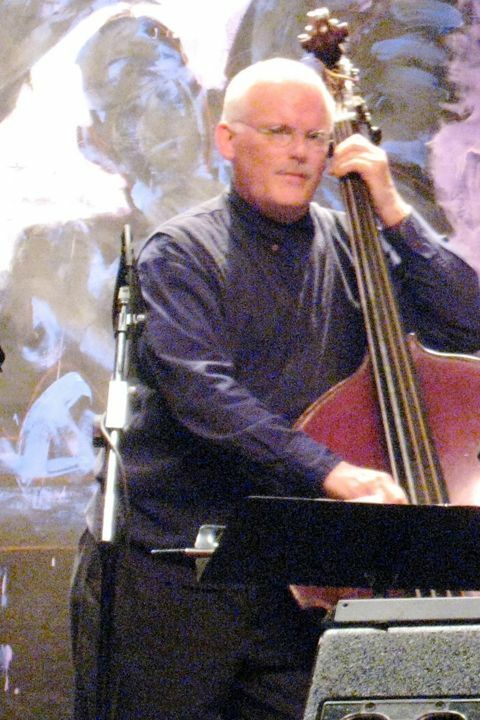 On Monday, February 18, 2008 at the Village Vanguard, the Vanguard Jazz Orchestra will honor its great bassist Dennis Irwin with a night of music featuring guest soloists Joe Lovano and John Scofield whose bands have also run on Irwin power for much of the last 15 years. The motivation for this night is to say thanks to a rare person, of great value to all of us, on and off the bandstand. The reason we're doing it now is because Dennis is undertaking a medical battle and we're in it with him. Sixteen as One Music Inc.